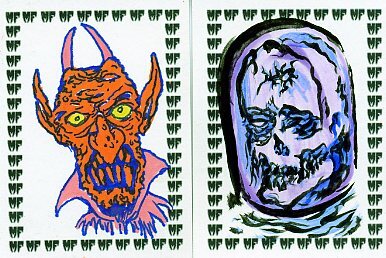 One free Sketch card by Frank Russo in every box! Get 'em FREE in every box! Remember, this series is limited to just 166 Boxes!